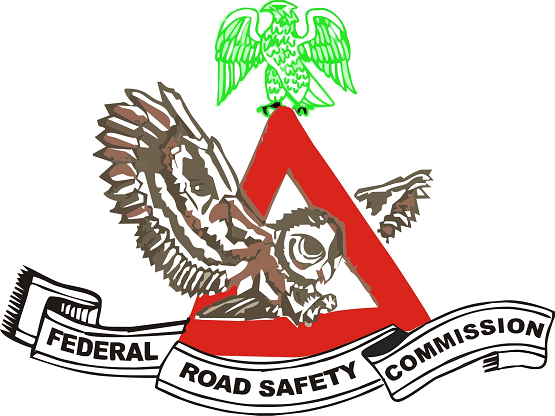 The Federal Road Safety Commission (FRSC) recruitment exercise screening and physical fitness assessment would be conducted in all the state capitals from from Monday 24 to Saturday 29 September, 2018. 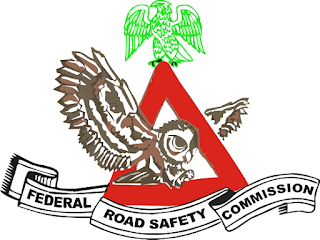 Mr Bisi Kazeem, the FRSC Public Education Officer, advised applicants to check their email used for submission of the applications on September 19 for information on the exercise. The email information shall contain the venue, date, time of screening and required items to be taken along for the exercise. All shortlisted applicants are to come with the summary data page earlier received and email notification slip which shall admit them to the screening venue. Any candidate without the printout of the summary data page and notification slip for the phase of the exercise would not be admitted into the venue.